Do not let some inexperienced service rookie handle your Kia. This is a unique brand and a unique type of vehicle that not everyone is qualified to work on. At Earnhardt Kia we want your Kia service to be as simple and pain-free as possible. We will take care of everything for you starting with the basic maintenance that you need and extending all the way to any major service or repair that your vehicle may be hurting for. We can handle engine problems, and we can take care of transmission issues. Let us make sure that your Kia is in perfect working order. With our service location right here in Phoenix, getting your Kia the service that it deserves has never been easier. Our friendly demeanor extends right into our service department. At Earnhardt Kia we will always seek to take care of you as well as your vehicle. 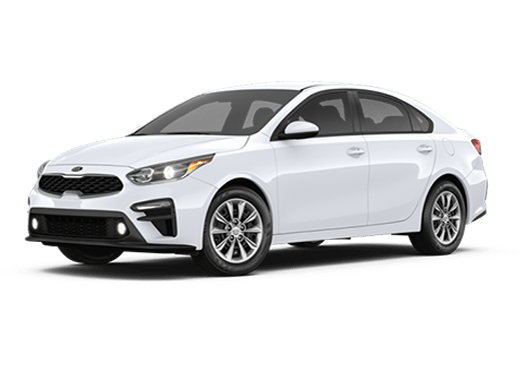 We want to get to work as quickly as possible, and we will always work with efficiency to ensure that you can get back to driving your Kia as soon as possible. For the bigger service jobs we will provide you with a free loaner vehicle so that you don't have to waste any time. We don't just want to leave you in the dark in regards to your service either. We will take the time to explain everything to you in simple terms so that you can have a firm grasp on the services that we are going to perform on your vehicle. 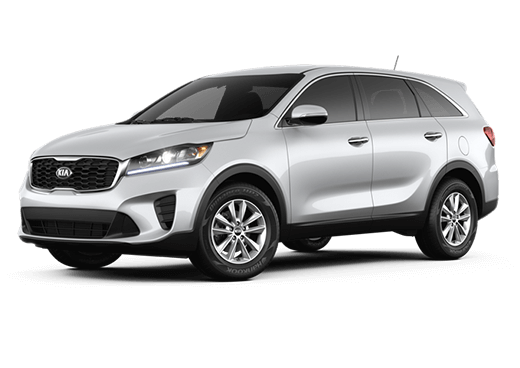 The team at Earnhardt Kia has years and years of experience with the Kia brand. 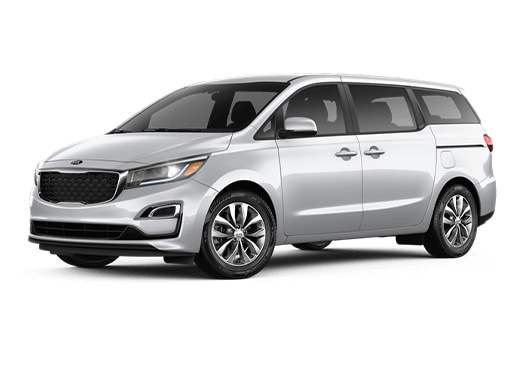 We are perhaps the most experienced Kia service department within 100 miles, and we will always give you the highest level of service possible. 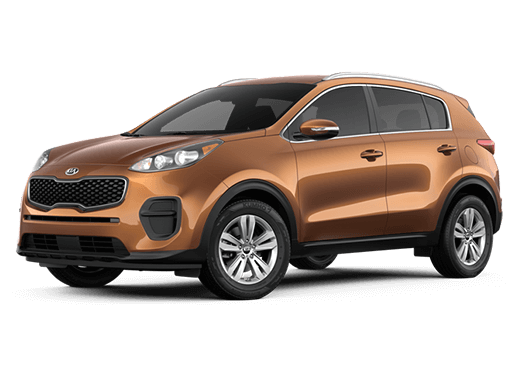 We have the right facility that is equipped with the right tools and equipment to handle any service job that your Kia may have in store for us. We take as much pride in our oil changes as we do in our major service jobs. We are a detail oriented facility, and we want to make sure that your vehicle has everything that it needs to give you the very best ride that it possibly can. 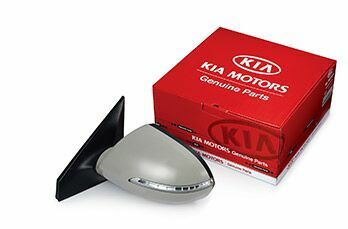 When you need parts for your Kia, we are here to supply them. We will not leave you with anything less than the highest quality OEM parts. These are the parts that your Kia can rely on. 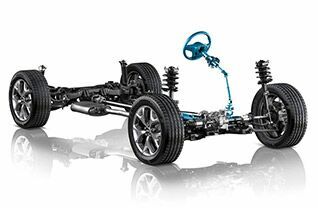 They will get you where you need to go because these parts are the exact parts that Kia designed to work with your vehicle in the first place. We have a great parts team here at Earnhardt Kia. This team has the experience that you want on your side when you are looking for the right part. They can tell you if there are any other parts that you may need along the way, and they will make sure that you always get the exact part that you needed. 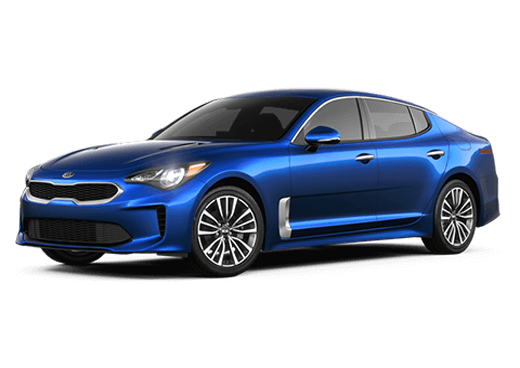 We wanted to make sure that you could get your Kia parts when you needed them, and that is why we have taken the time to build a massive inventory of parts right here in Phoenix. 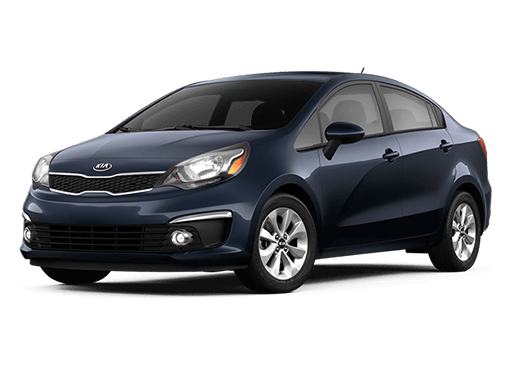 We will almost always have the part that you need, but if there is something that your Kia needs that we do not have, then we can order it for you and make sure that we have it for you as soon as possible. Sometimes just getting the part is not enough, when you need someone to install those parts for you, then we will be here to help you out. Our professional and experienced team of service professionals will make sure that your part gets installed correctly. You don't have to worry about having the right tools or equipment to install your parts when we are handling it all for you. 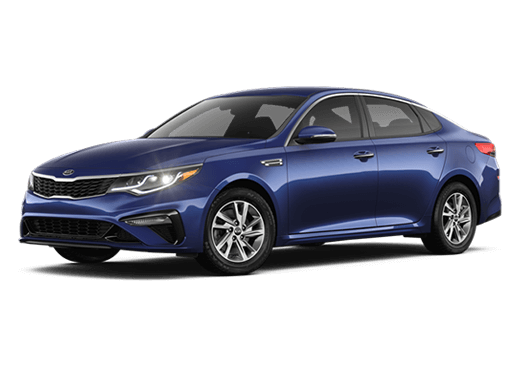 If you have any questions or concerns regarding the services or the parts that Earnhardt Kia can provide for your vehicle, then give us a call or stop by and see us, we will be more than happy to help you out.